This home is on Blue Bell Cove where the Sakonnet River meets Narragansett Bay. 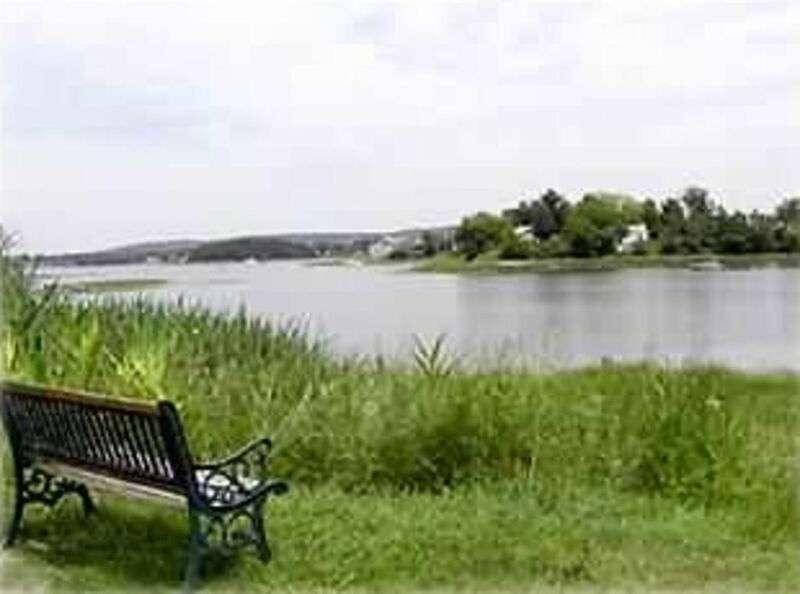 Island Park is a beach community surrounded by wonderful saltwater shorelines. Smartly furnished to make your stay easy and comfortable. Fresh towels, bed linens, a fully equipped kitchen, BBQ grill on the deck and all the basic household necessities are supplied. The neighborhood is surrounded by tidal waters, which create wonderful areas to explore on a walk and beaches to spend the day. There is water access at the home, which provides easy launching for small boats, canoes or kayaks. Newport County's Aquidneck Island is a wonderful vacation destination. The island offers plenty of wonderful restaurants, shopping, and sights to see. You are ten minutes from Historic Downtown Newport. One of the best places to see in Rhode Island. The nearest beach is less than one-half mile away along Park Avenue. A second beach just at one mile is Teddy's beach at the Breakwater Bridge. There are also three additional very large exceptional beaches in Middletown & Newport. They are First, Second and Third beach all just at nine miles away. These beaches are just a short distance from Bellevue Avenue in Newport, home of the historic Newport Mansions, International Tennis Hall of Fame, Sailing Tours, Guided Tours, Comedy shows, Folk and Jazz Festival, plenty of gift shops and great restaurants at the Newport's Bowen's Wharf and always great weather. For the military guests just six miles away is the Newport Naval Base, the Navy's premier site for training officers, officer candidates and senior enlisted personnel and midshipman.